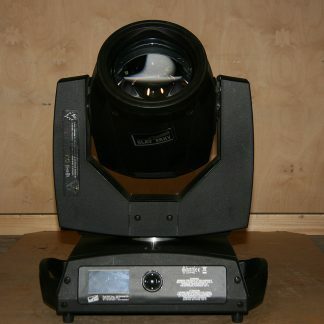 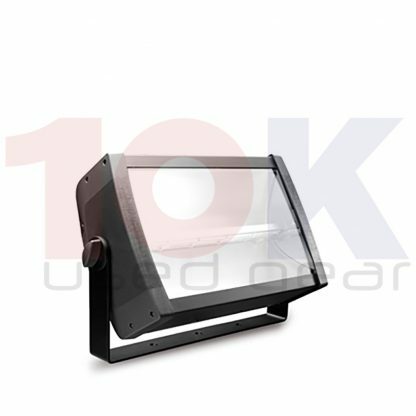 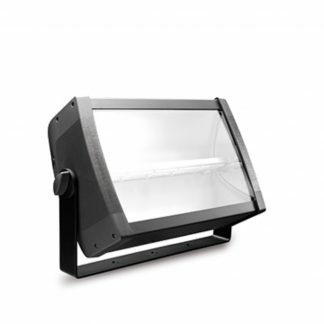 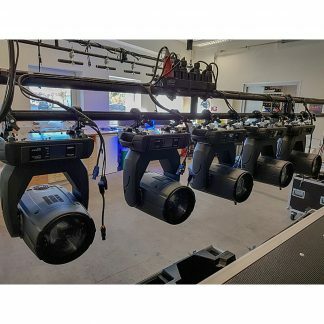 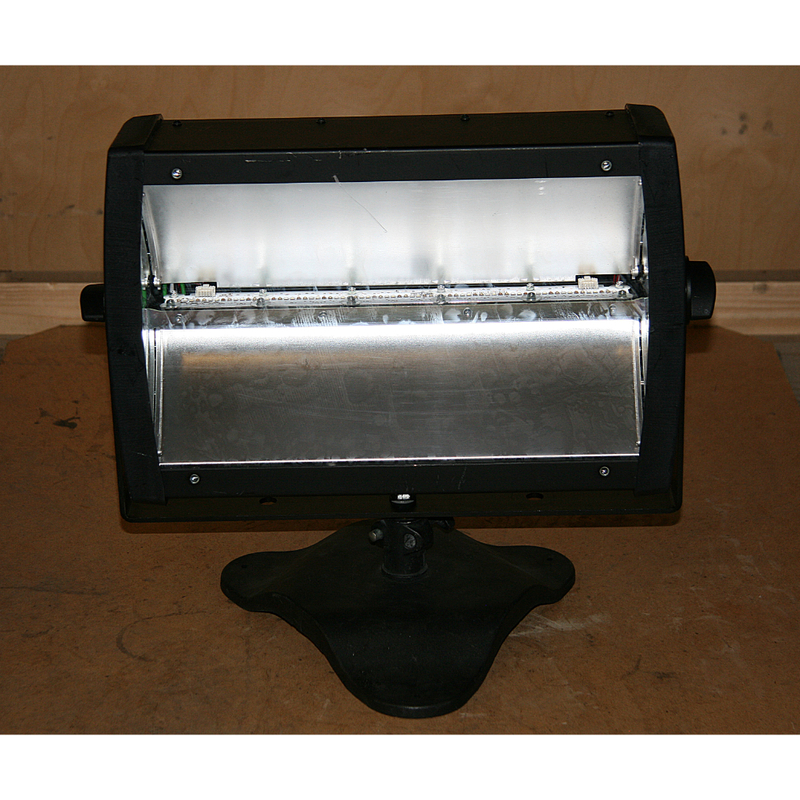 For sale used Clay Paky Stormy Lighting Fixtures that are in excellent condition. 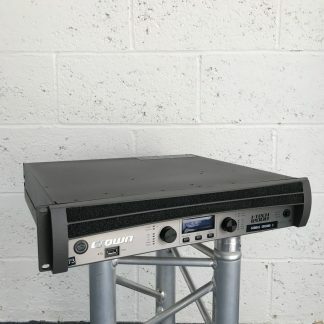 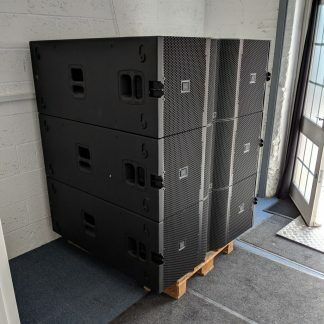 Price per piece, only sold in sets of 6 with flightcase. 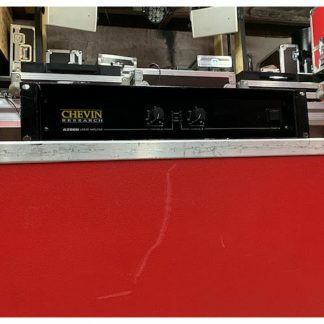 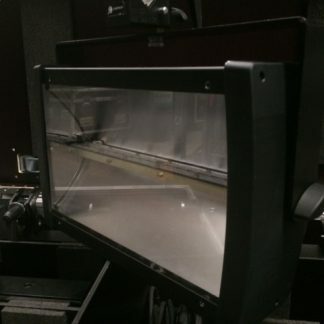 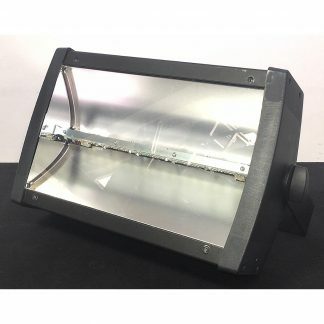 Used Clay Paky Stormy Lighting Fixture. 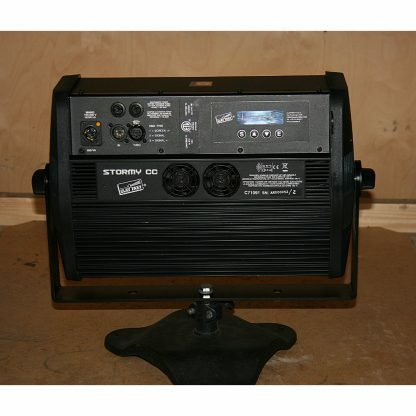 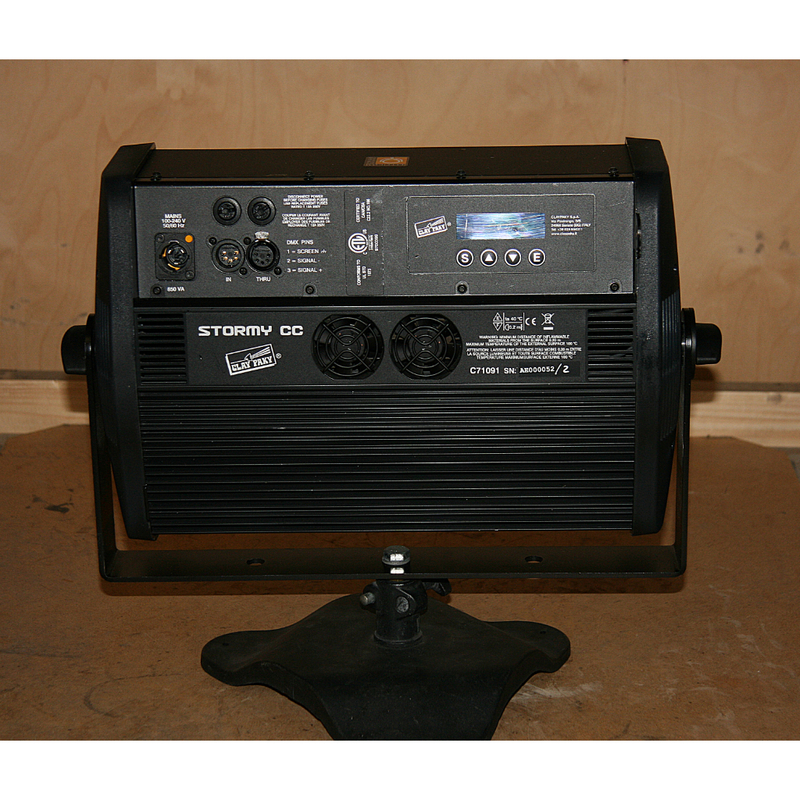 Clay Paky Stormy is a classic strobe using the latest LED technology.